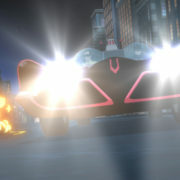 Adam West’s Batman Returns To Theaters Tonight! 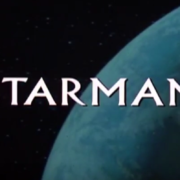 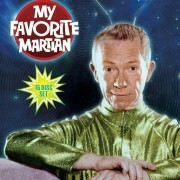 The TV series Starman premiered 30 years ago today on ABC. 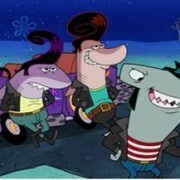 Cast members from TV classics Happy Days and Laverne & Shirley are providing voices on SpongeBob SquarePants. 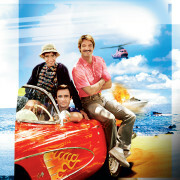 getTV is adding Nanny & The Professor, The Equalizer, Riptide and more to its lineup. 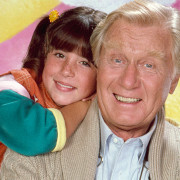 George Gaynes, “Henry Warnimont” from Punky Brewster as well as a star of the Police Academy movies, has passed away. 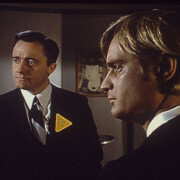 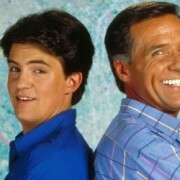 Before Lookinglass cracked the Frankenstein code, Second Chance was originally a sitcom starring Matthew Perry on FOX. 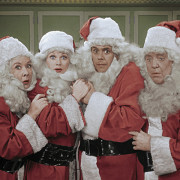 The Christmas and Vitameatavegamin episodes of I Love Lucy will be airing in color on CBS. 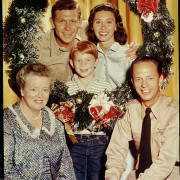 CBS will be airing colorized episodes of The Andy Griffith Show for Christmas.